May buy 1 for yourself and 1 additional as a gift. May redeem 1 per household. Appointments required and subject to availability. Merchant cancellation policy of 24 hours applies or voucher may be forfeit. Other rooms, including hallways and stairs, may be cleaned for an additional fee. Service area includes Salt Lake County and Utah County.See the terms that apply to all deals. Cobra Steam Carpet Cleaning uses the Rotovac 360 along with a powerful truck mount steam cleaning system. The Rotovac 360 is the most technologically advanced carpet cleaning system available. It scrubs deep down into the carpet to extract dirt; even from the pad. The truck mount's powerful vacuum suction removes water and residue from the carpet, so it dries quickly, is residue-free, and looks almost new. 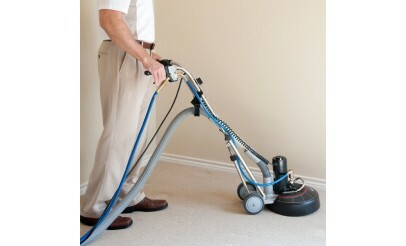 Cobra Steam tackles all kinds of cleaning projects, such as carpet, upholstery, tile and grout. 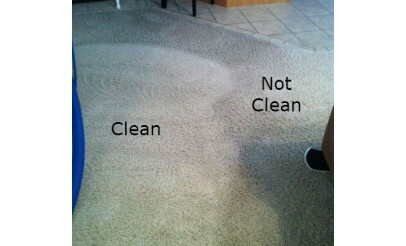 They also do stretching and repair for carpet and 24-hour water restoration. With Cobra Steam, there's no such thing as a "basic clean."